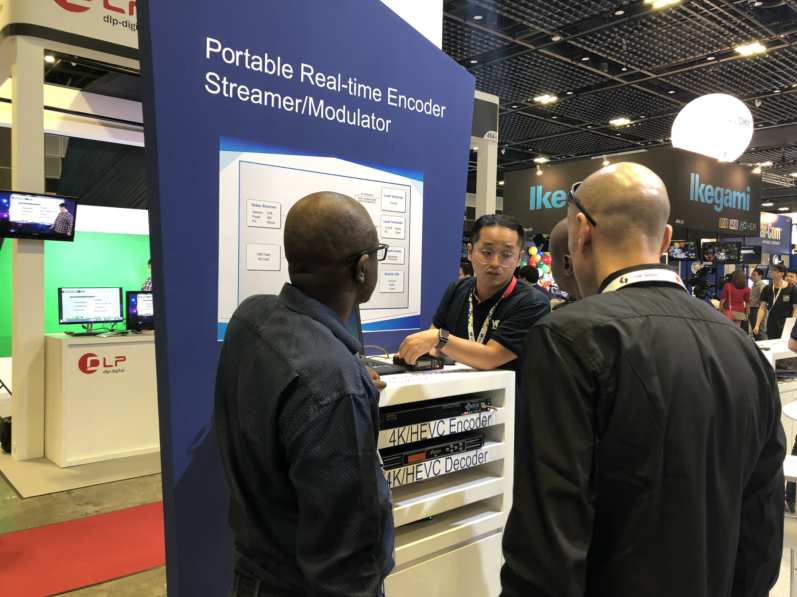 During June 26-28, BroadcastAsia was held in Singapore Suntec City. As known to broadcast industry, BroadcastAsia is an Asia’s must-attend international event for the pro-audio, film, digital media and broadcasting industries. This exhibition gets connected to the industries that are creating new value and reshaping the entertainment and broadcast value chain. As an exhibitor, Wellav|Sencore brought its latest industry-leading solutions for broadcasters, system integrators and commercial users. 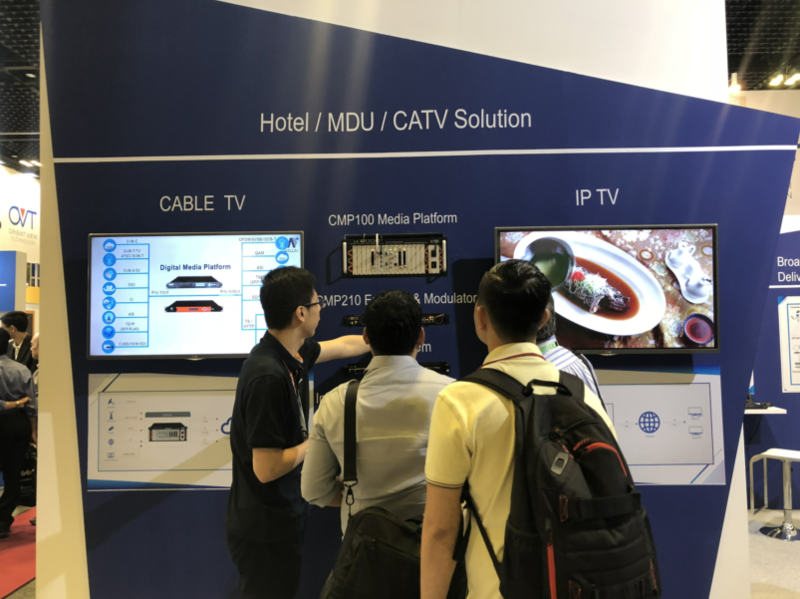 Especially the advanced design product, the CMP series product and IPTV solution provide the client user-friendly GUI, variety of interfaces, massive capacity, and powerful processing capabilities which have impressed a lot of customers. 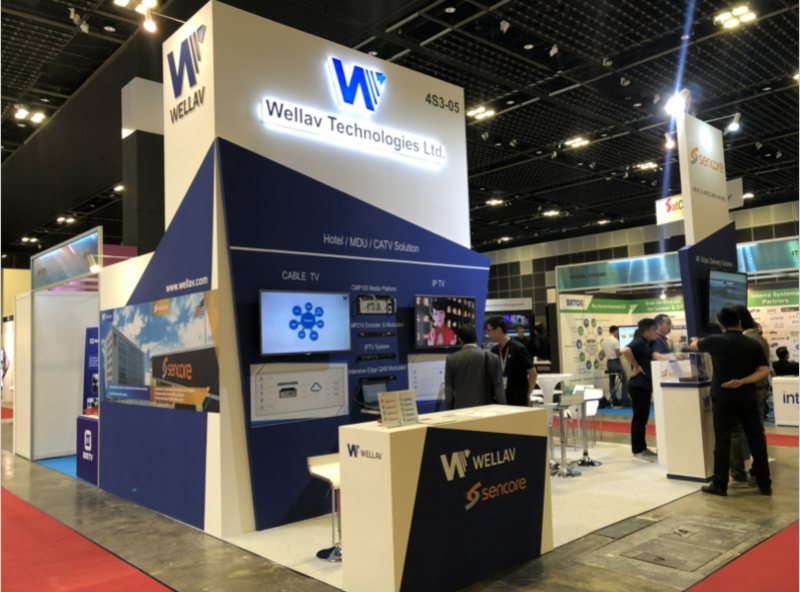 In the meantime, in Wellav’s booth customers can also find cost-effective point to point video transmission solutions, tier 1 class industry-leading satellite modulator solution, upgraded MPEG / IP streaming media solution and contribution/distribution IRDs. All these solutions can help to reduce TCO, OPEX, and make distributors give a better user experience to their clients. Through BCA, Wellav|Sencore get a better understanding of the Asian broadcast market. For future development, we will continually improve our product line and remain devoted to providing a better service to our customer in these regions.